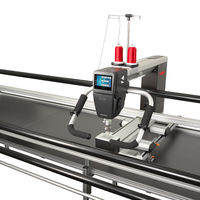 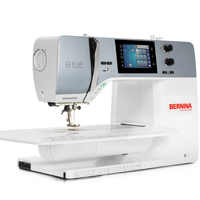 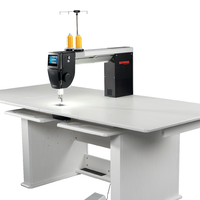 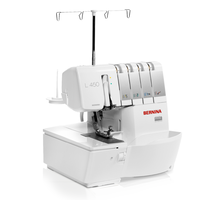 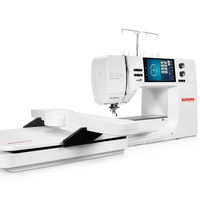 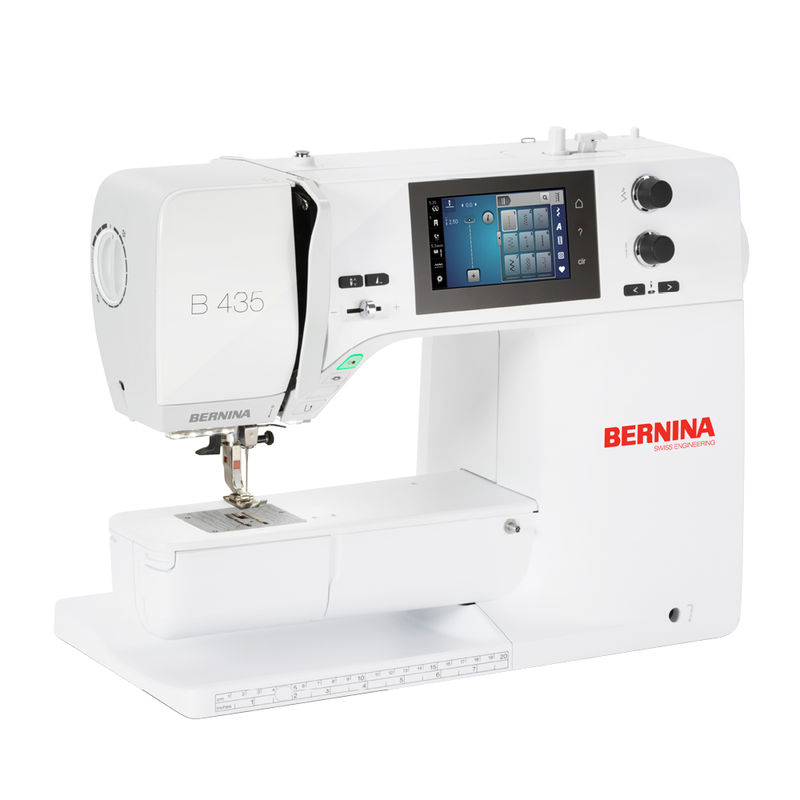 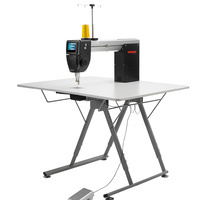 The NEW BERNINA 435 is made for Sewists, Makers and Crafters. 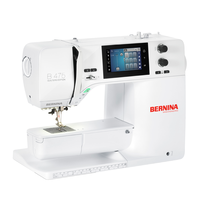 Sew longer with the jumbo bobbin and make perfect stitches with perfect tension. 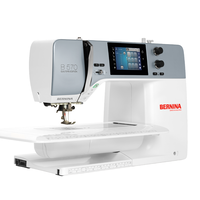 Dimensions (L/W/H): 16.7" x 7.9" x 12.9"